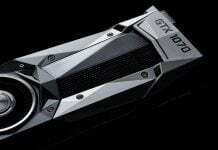 Mercury Research released its quarterly graphics report which shows AMD taking share again from Nvidia in Q2 2016. 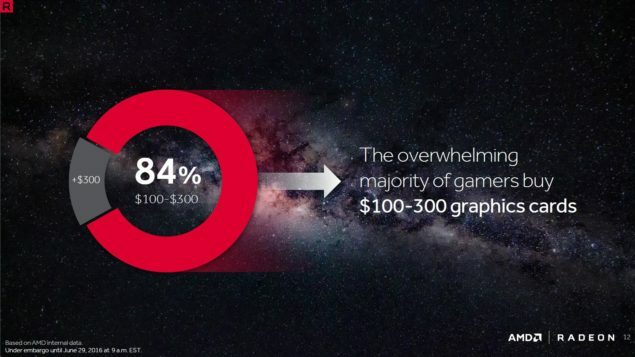 This makes it AMD’s fourth consecutive quarterly graphics share. 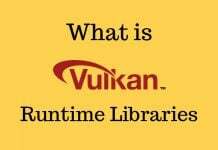 Q2 2016 saw both companies introducing FinFET based discrete graphics products. According to Mercury Research, AMD gained 4.8 share points (29.4% in Q1 vs 34.2% in Q2). AMD also saw a significant gain in the desktop segment, gaining 7.3 share points (22.6 % Q1 vs 29.9% Q2). 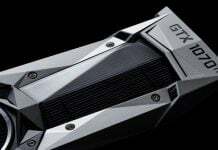 AMD attributes the significant gain and strong sales growth to Polaris GPU lineup. As reported by wccftech, AMD has nearly doubled its share in the graphics market in the past 12 months. Currently, at 34.2%, it was once down to 18% in the same time last year. 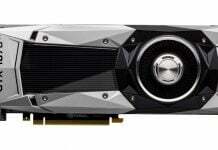 The Radeon line of graphics processors has also helped in strong sales growth and the company is seeing returns for the significant investments it made in hardware, marketing, and software for the graphics lineup. Bolstered by gain in share points, AMD is ramping up on “Vega” offering for the enthusiast GPU market. The Vega is expected to be out in 2017 to complement the current generation of Polaris products. 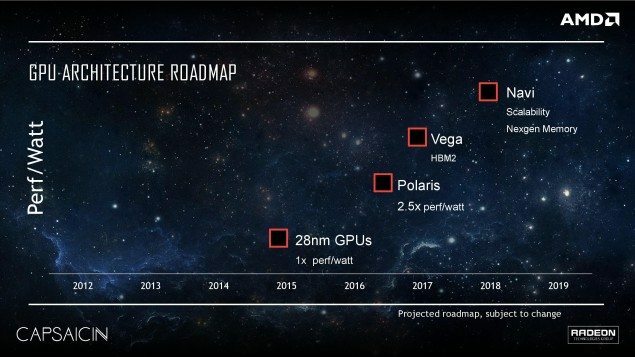 Polaris was the first graphics product that came out of the new comeback strategy planned by AMD. The Radeon Tech Group rolled out 14nm Radeon graphics card – all in the affordable price range. This was also part of the comeback strategy. 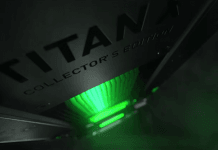 Affordable price range of $100 – $240 is attractive, especially in the graphics market. Vega Architecture to Deliver Strong Results? At the Capsaicin media event, AMD announced the Vega GPU architecture. 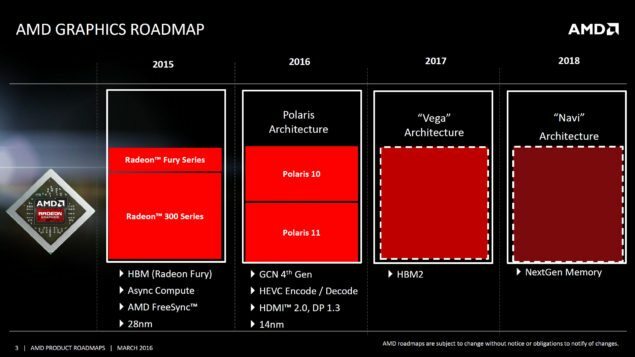 The Radeon Tech Group plans to introduce HBM2 tech in the upcoming Vega graphics architecture. If things go as planned, Vega will be the first architecture to bring HBM tech to the affordable market segment. 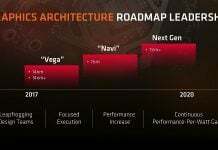 AMD is expected to announce the first Vega product in CES January next year.